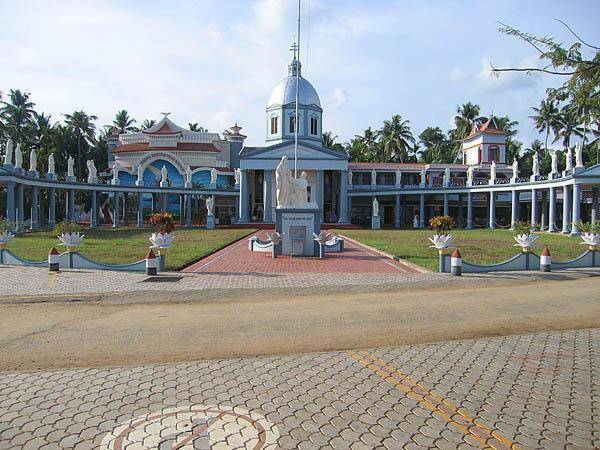 St. Thomas, the Apostle of Jesus Christ established the first Christian church in Indian Soil nearby Kodungallur. At a place called Muziris, at around 52 AD century, a church was built and Christianity was preached by him. One can see the bones of right hand of the Apostle in this church which is kept as a vestige of St.Thomas.